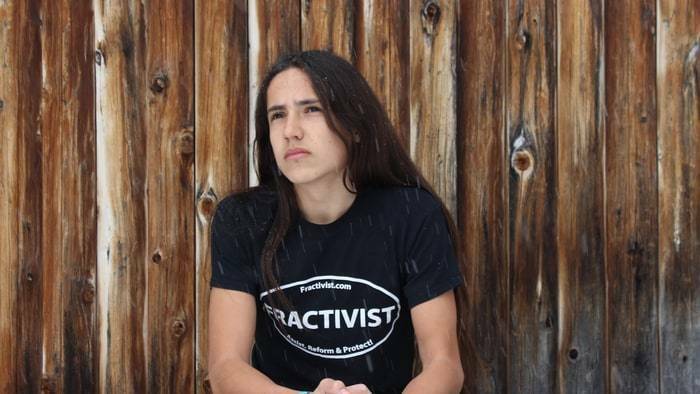 Xiuhtezcatl Martinez is a 16-year-old, indigenous hip-hop artist hailing from Boulder, Colorado. He also happens to be one of the most vocal climate change activists out there today. Martinez is the youth director of the Earth Guardians, "a tribe of young activists," looking to change the world now for the sake of the future generations who will inherit the planet. 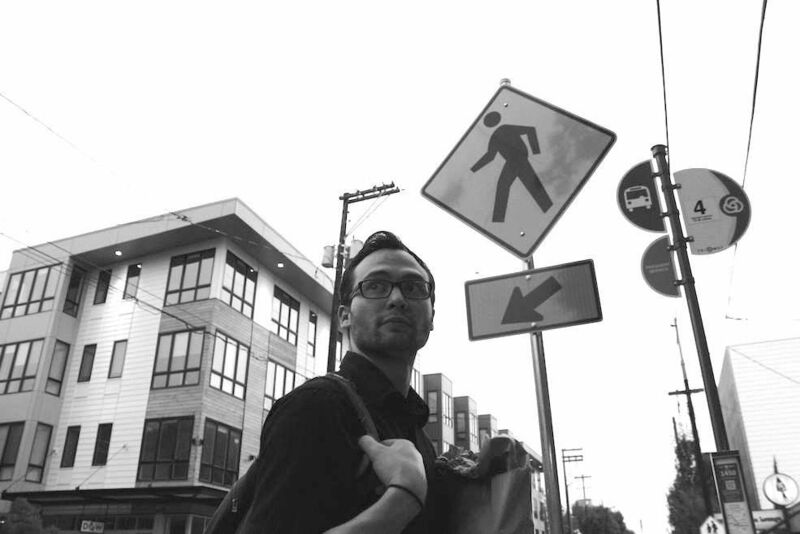 Martinez has been prolific in his efforts to combat climate change. He's a member of Obama's youth council, he's addressed the U.N., and has participated in countless protests. Perhaps his most noted accomplishment came back in April of this year when Martinez and twenty other youth activists, all under the age of 21, filed a lawsuit against the federal government for violating their constitutional right to life, liberty and property by their affirmative actions that have contributed to global climate change. His age has never stopped him from making a difference. Martinez has been fighting on behalf of his generation pretty much his entire life, knowing that someone has to be their voice, speaking up about environmental issues. 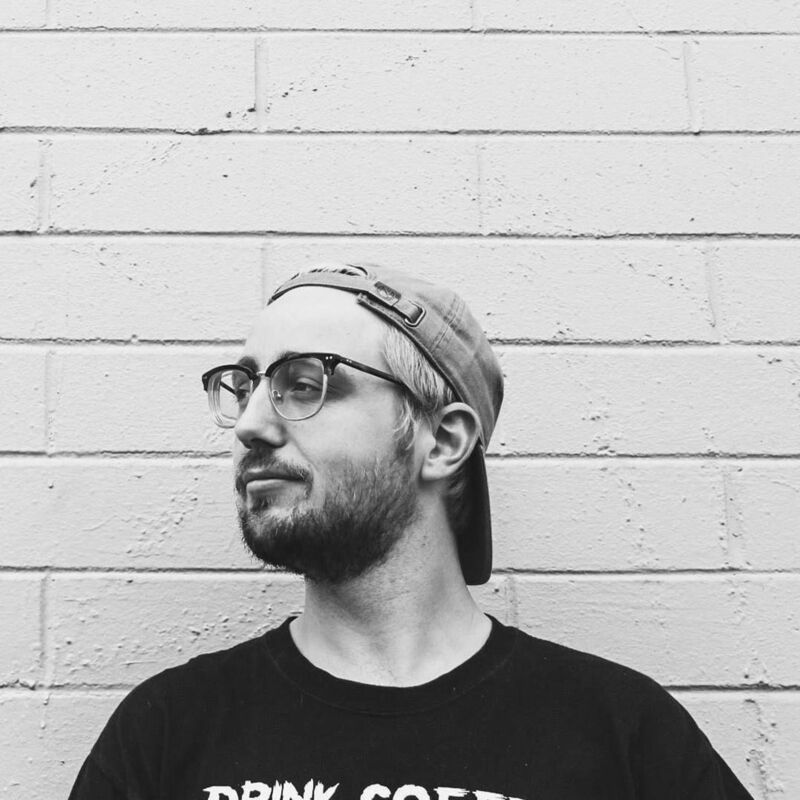 Outspeak recently spoke to Martinez about climate change, how other youth inspire hope, and the upcoming presidential election. What is the biggest threat facing our environment currently? 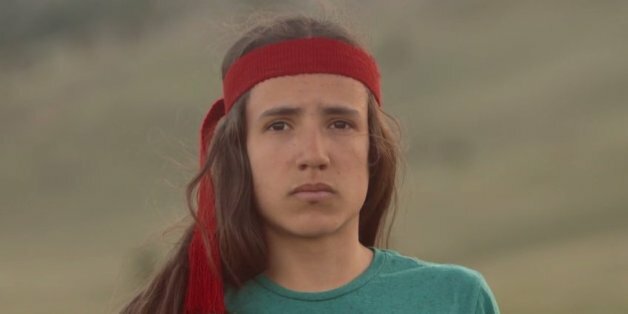 Xiuhtezcatl Martinez: The biggest threat currently facing our environment is our global climate crisis because of the impacts that it has on nearly every human and natural systems. Who is the current leader of renewable energy and how can we support them? XM: Several countries around the world are beginning to understand the importance of shifting away from the fossil fuel based energy economy to renewable energy. The amazing thing about renewable energy is you don't have to be a billionaire, like Elon Musk to make a difference. Tesla is making great advances in the storing capacity for solar energy, but renewable energy innovation is also coming from the grassroots level. There are stories like that of 14-year-old William Kamkwamba of Malawi, who overcame poverty and famine to build a wind turbine that powered his family home, using found materials and knowledge from the local library. These are the kind of leaders we need to support. We the people of this nation need to look towards a renewable energy infrastructure as a way to boost our economy as just as much as a way to protect the environmentally. What do you think is the greatest hope for environmental reform? XM: Myself and 20 other youth plaintiffs from around the country are suing the federal government for violating our constitutional right to life, liberty and property by failing to act on global climate change. If we win this lawsuit it will mean that the federal courts in the United States will force the government to put massive climate recovery plans in the place to cut greenhouse gas emissions. This recovery plan will remain active, year by year, until our Planet's atmosphere has recovered to a reasonable, safe, and sustainable level: 350 ppm of carbon dioxide. Countries around the world are adopting this template. Young people are standing up in their countries to demand the rights to protect our atmosphere and save our planet. This is an attempt by the young people of our planet to work together to sway our own governments to take action on climate change immediately. What do you think of the new environment law just passed in California? How do you believe other states should respond? Is it enough? XM: The law that recently passed in California that aspires towards a goal of 50 percent renewables across the entire state by 2030 is simply not ambitious enough. Although it is a step in the right direction we need concentrate our collective action and transition away from a fossil fuel energy economy even sooner than 2030. Various states across United States and many nations across the world have begun to adopt similar methods, but we need to achieve progress at a faster rate. For every year we delay the greater and more potentially insurmountable the issue becomes. What is the biggest lie being spread in the media about climate change? XM: One of the biggest misconceptions that I hear about climate change is that is solely an environmental issue and only environmentalists should care about it. The truth of the matter is that climate change is a human rights issue. Climate change impacts human lives of all ages and nationalities across our planet. It is a impacting our children. It's one of the unsung factors and a driving force in the refugee crisis. It is hitting families at home on Main Street in the United States and it's damaging the fabric of communities and delicate ecosystems in every corner of the world. What if anything inspires hope/optimism in you around the environment in this election? XM: I am inspired by the opportunity to join forces on this issue with young people across the country that are also on the front lines of this movement. I am discovering similar movements that are uniting around climate change and learning about relevant issues that are affecting my generation. All of these experiences and interactions inspire me everyday to continue the work that I do to protect the environment. This is a fight for the rights of nature. This is the fight for the survival of our generation and the generations that will follow in our footsteps. As I travel this world I see the staggering beauty of our planet. The beauty of planet Earth and the people I meet along the way remind me of my purpose and what we are fighting to protect. What weight do you feel on your shoulders in respect to climate change? What makes you feel responsible for pushing change? XM: As a member of a generation that is affected by the problems we see in the world today, I feel it is my responsibility to take action right now, without hesitation, so future generations will not have to suffer the way our generation has already suffered at the hands of climate change. It's imperative that we take action now. As a young person I have an incredibly powerful voice that has the potential to create change. I believe all youth on the planet have this potential. As a leader in this movement my responsibility is to act upon this crisis for every generation. Why shouldn't young people fall into apathy and hopelessness about the environment? XM: It's so easy to fall into a state of apathy and hopelessness about the daunting task of helping a world that is under attack from so many different angles. Our race against time, the weight of the world, and even even old habits can make you believe the opportunity for action has already been missed. But there is still just enough time if we unite as a generation to take action. We must remain hopeful. We must remain vigilant. We must connect with the community and support the people in our lives that inspire us towards positive change. Only together can we continue to fight to change the systems that are destroying the planet. What can young voters fight for in the upcoming election? XM: In this upcoming election I am pressing young voters to make their voices heard on all issues affecting our county and the world we live in. We must demand strong action on climate change. We must hold corporations, our US president, and all political leaders accountable for the continued degradation of our planet and it's people. We also need to play a greater role in how laws are written (and enforced) and how our resources are being consumed. But not only in our country. We must help empower and share our information and resources with those around the world that want to make a difference in the world. We need our youth to see how climate change and environmental issues are affecting us, because honestly climate change is one of the most important and defining issues of our time. We are the generation of change and action. We need our youth to stand up for our planet and the generations to come. We need to inspire people to take to the streets and the voting booth to appeal to the local and national court systems to demand change from our political leaders we can vote in or out of office. For more from Xiuhtezcatl and the Earth Guardians, follow them on Twitter and Facebook.